Have You Thought of Video-based Training for Your Customers? Can you build a house by watching YouTube instructional videos? I am not talking of a tree house or a dog house. A large, independent house like this one? Cara Brookins, a mother of four from Arkansas did just that. Aided by her four kids, a small bank loan, and a big dream, she constructed the two-story, five-bedroom house by watching YouTube videos. I knew of the power of videos but she has taken video-based-learning to a totally new level. Video-based-learning, as the name suggests, is the knowledge or skill that is transferred with the help of videos. It existed earlier too but what makes it exciting and compelling today is the multitude of multi-media elements and interesting play of animations, line diagrams interspersed with people and places that makes it interesting and attractive. Surely, this could be a great medium to attract customers too! Don’t you think, you could also use videos to inspire, engage, and educate your customers and help them solve their problems? So, if you have not yet invested in creating a repository of online videos for your customers, you should start thinking immediately. With 6 out of 10 people preferring online video platforms to live TV, it is a medium that organizations cannot ignore for engaging with their customers. Many organizations are already using videos as a medium to connect with customers, provide them support, and educate them on their products. Phoenix Contact is an Electrical Engineering, Electronics and Automation company and uses their YouTube channel to share product information through engaging videos. Here is an example of one of their videos. The video clearly addresses the pain points of its customers and demonstrates key features of the product in a concise and easy-to-understand manner. Traditionally, online videos were used more for advertising purposes – airing an extended version of the Television commercial. However, there are many ways videos can be used to interact with customers. Here are some ideas. You can create simple videos to showcase how your product works. When I had to shop for a vacuum cleaner, the first place I went to was the Internet. I browsed through the websites of the brands I was interested in to see how the product works. I noticed that while there were some companies that did effectively use the platform to showcase their products, there were many who just didn’t explore the option. Needless to say, I chose a brand that effectively demonstrated the product to me online. Many people choose to order online. Not just B2C but B2B consumers too. Some products require assembling and it would be a good idea to have help handy with ‘official unboxing videos’. While there usually are many users who would upload unboxing videos online, customers would definitely prefer hearing it from an authentic source if given an option. So, why deprive them of this option, and deprive yourselves of an opportunity to earn some brownie points from your customers? When a product does not work, or when there is a problem, the first place that a customer goes to is the official website online. Having a list of troubleshooting videos, over and above the typical FAQs would certainly be a good idea. It not only will help customers resolve simple problems on their own, avoiding needless frustration, it also will let your customer service representatives attend to more complex problems. Videos are great to earn some goodwill, showcase to your extended customers – stakeholders, business partners, vendors – how you make a difference in their lives, the community, or the environment. It also is a great medium to promote your CSR initiatives and engage with local communities and causes. Customers love to hear the experiences of other customers. They would like to know how your product or service has impacted them or benefitted them. Videos are powerful to tell stories. Check out how CISCO uses the medium to strike an emotional chord with its customers. If a total novice such as Cara Brookins could get inspired to build her own house, you could certainly inspire your potential and existing customers to buy and use your products to meet their needs. 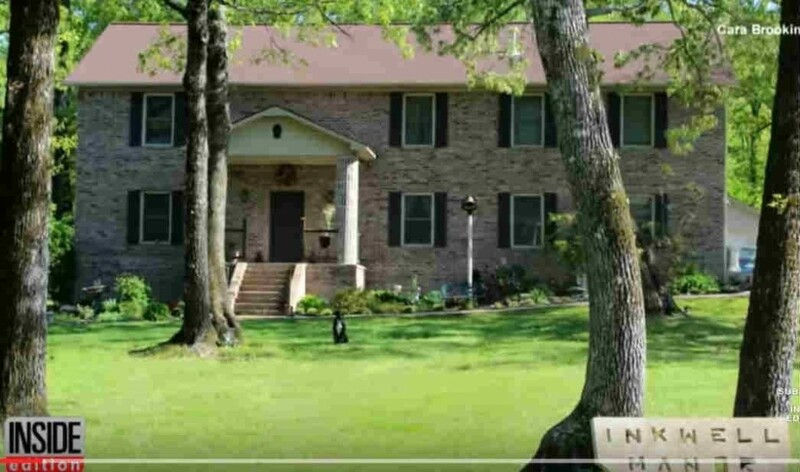 If you are still not convinced that Cara Brookins did actually build that house, check this video. She has also written a book about her experience, titled Rise. Videos are truly a medium that cannot be ignored for effective customer engagement.